Great if you enjoy swimming, but take time out for it even if you don’t. 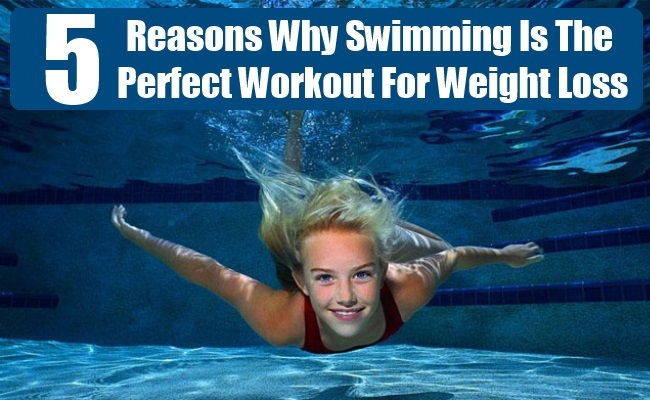 Swimming is actually a wonderful workout for weight loss, while keeping your body well toned. What’s more, it’s so much more fun and affordable compared to those expensive workouts for which you frequent the gym. With just 30 minutes of breaststroke, you can end up burning more than 360 calories – more than what gets burnt with walking and running. The key factor behind weight loss through the breaststroke is that it necessitates powering rather than cutting through the water. 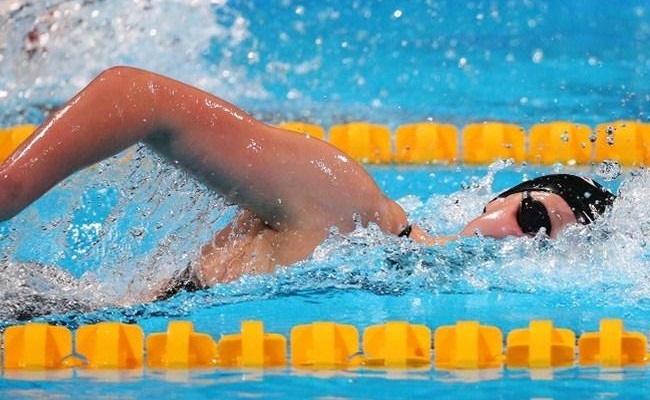 While swimming breaststroke, the flat part of the chest faces resistance from the water, making you push more. The standard or the freestyle stroke is also a great calorie burner. 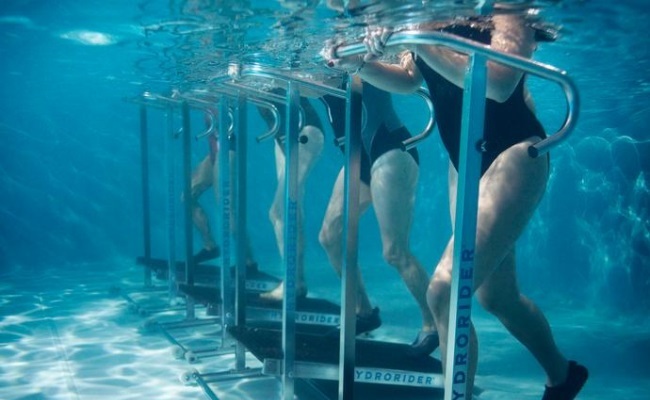 It can help you cut down anything from 475 to 700 calories in an hour, depending on the intensity of your swimming. For best results, keep your face down in the water while swimming. Swimming is an excellent exercise to strengthen and tone your muscles. Intense swimming, using a variety of strokes, stimulates muscle growth and enhances muscle power across your arms, shoulders, legs, back etc. This is because water has a resistance that’s 44 times more than that of air; so you’ve to work even harder to move through water. 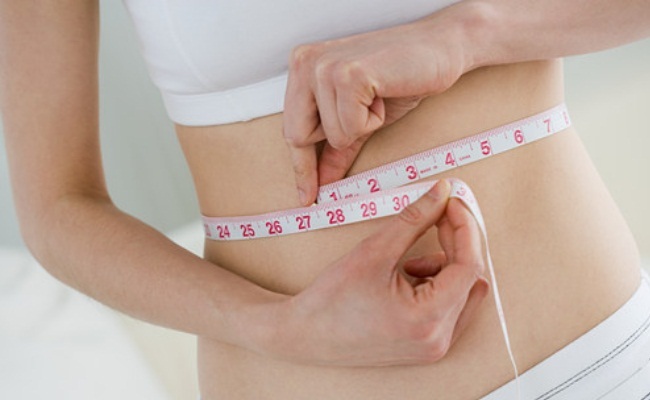 As your muscles get toned down, your excess flab also concurrently gets cut down. By burning calories and improving the heart rate, swimming works effectively in augmenting the body metabolism. 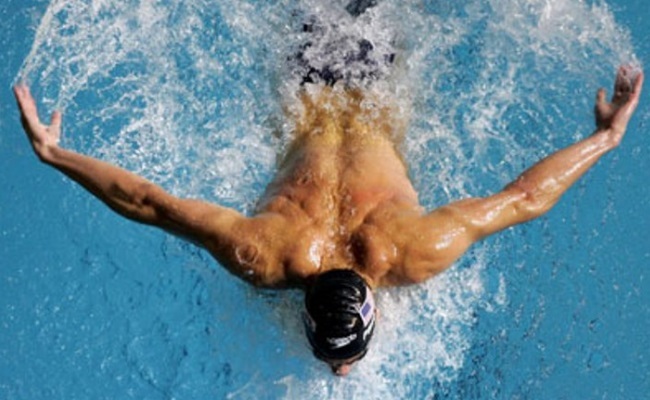 The cyclic impact of swimming ensures that with improved metabolism, you end up losing weight even faster. Try aqua running or pool running while wearing a resistance belt. With a 20-pound belt you can burn around 600 calories in an hour, to see your fat melt away into the water. It’s better than land running as it keeps the risk of injury to the minimum. The best way to do this is to ensure that water is at the level of your shoulders, while keeping the leg movement same as in land running.